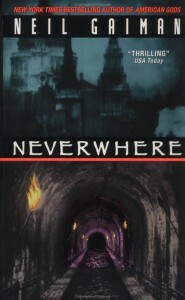 With Neil Gaiman’s Neverwhere currently suspended from classroom use at Alamogordo (New Mexico) High School, English teachers and the school’s librarian are speaking out to make it clear that the book has not been removed from the library and that they do not agree with the district’s handling of the challenge. I, personally, don’t believe in banning anything… Every great work of art has been banned at one time or another, and all you can do is feel sorry for these people that are so ignorant and so fearful, that they don’t let their young people or even themselves open their eyes and hearts to what’s actually happening. 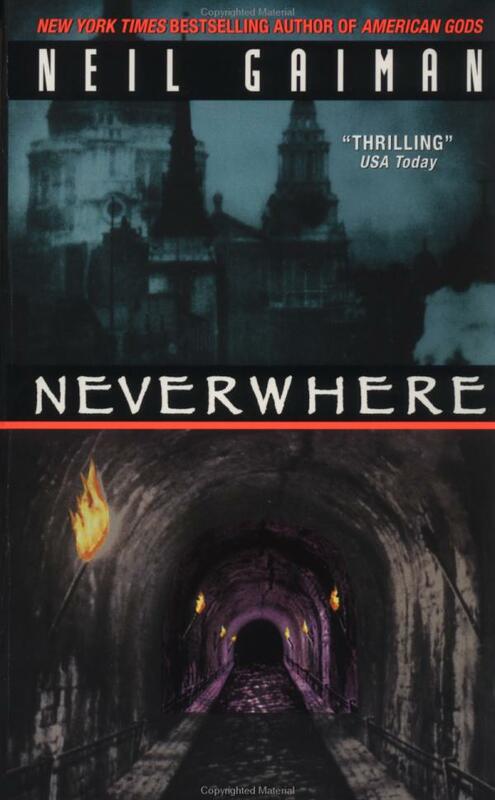 The teachers in the English department do not agree with the knee jerk reaction of pulling Neverwhere… It has been successful as a supplemental novel and since our goal is to get students engaged and encourage their thinking, this novel is a keeper — the students love it… We simply cannot stand for banning a book for hundreds of students this year and in the years to come because a single parent objected over one brief passage on one page. I am sorry our school administrators did not stand up and support the material the way we all would have expected them to do…it makes our school and our town appear as if we are fine with suspending the use of a book that is used by middle and high schools across the country and around the globe. We are not fine with it, and we want people to know that. I am deeply and personally wounded that a broad and sweeping assumption has been made and stated in such a shockingly public way without any dialogue between the parent and the teacher (who is a wonderful addition to our department this year). It is my most fervent hope that as a community, you recognize the detriment this kind of censorship may have on your own children, and that you will [not] allow silence to take the place of communication nor allow narrow-mindedness to strangle vision. Before you object, read the book? No. Who has time for that? Don’t bother with the forest. Just check the forest for the kind of trees you want to hate. If you’d like to communicate your thoughts on Neverwhere to the Alamogordo School District, you can submit comments of 300 words or less to the review committee until 4:00 p.m. MDT this Friday, October 25. There’s also a change.org petition started by local resident Melissa Wilde.